Former MCK member John Temple passed away in the UK on New Years Eve, after a battle with cancer. John was in his 80s. 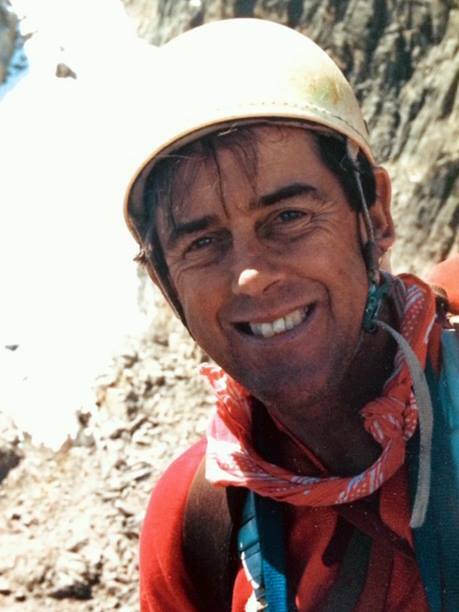 Iain Allen writes: “John was a major MCK contributor during the 70s, 80s and 90s, and spent a great deal of time on Mount Kenya, making the first ascents (with Ian Howell) of the Diamond Buttress Original Route, and the Northern Slabs Route, both on Batian. 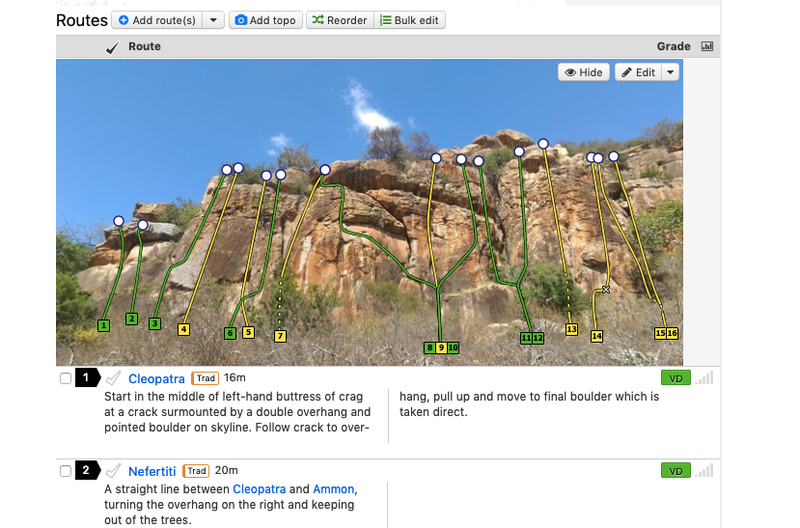 John also did many first ascents of bush climbs in Kenya’s remote regions. On Kilimanjaro, John made the first ascents of the Breach Wall East End (with Tony Charlton) and the Breach Wall Balletto Icefield (with Dave Cheesmond).” In addition to his many climbing accomplishments, John is also remembered for his heroic rescue of an injured climber from Shipton’s Notch on Mt. Kenya. We reserve the right to delete inappropriate entries. So sorry to hear of John's passing and condolences to family and those, like me, who knew and were inspired by his sense of fun and adventure. I climbed and explored with John in Kenya back in the mid 1970's including a walk along the Aberdares and underground on Suswa. Although I knew John from way back it wasn't until 2009 that I really climbed with him and noticed how fit and competent he was on the rock despite being 75 years old! We climbed that summer in North Wales, with Andrew Wielochowski and my son Sahir, and later in September in the Gran Paradiso, Italy, whilst celebrating his birthday at the Rifugio Pontese. 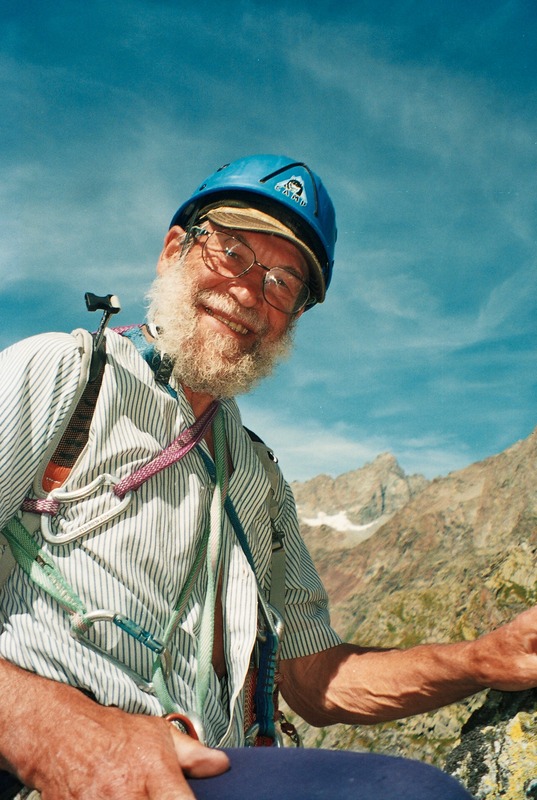 I remember us two putting up a new route, which he recorded in the hut journal and afterwards sitting out side the hut he would exclaim..."Isn't life wonderful!!" (p.s. the profile picture was taken in Sept 2009 during the new climb, not May 2015). 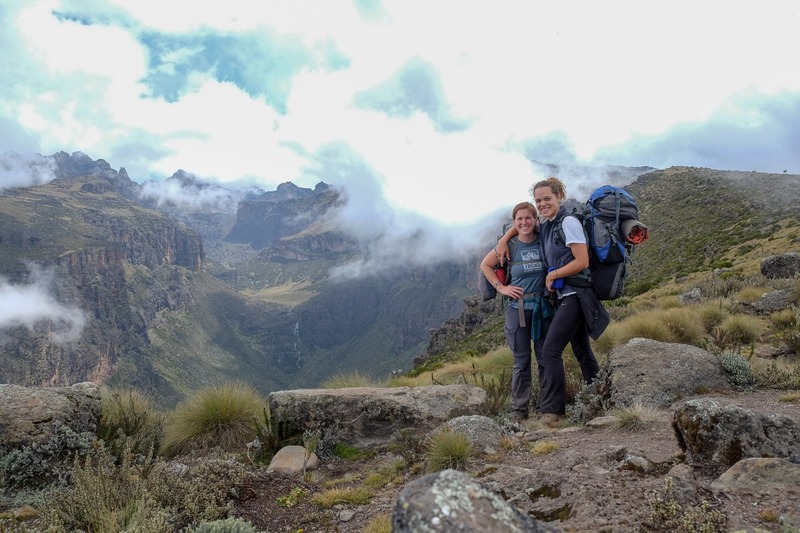 Bingaman and Marohasy at Vivienne Falls on the Chogoria Route up Mt. Kenya on Day 1 of their two-day summit push.